Adding a defensive back from Hartnell College has worked out well for the Kansas football program before. 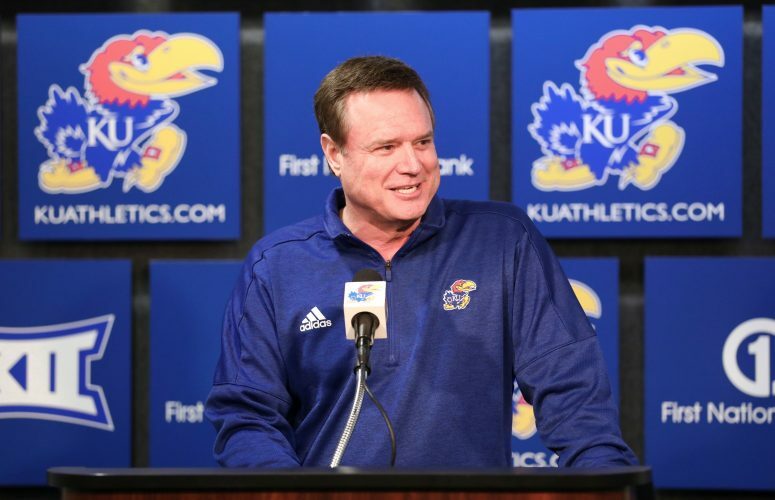 Head coach David Beaty and his staff have to be hopeful history repeats itself — a couple times — after adding two commitments Monday from the junior college in California. 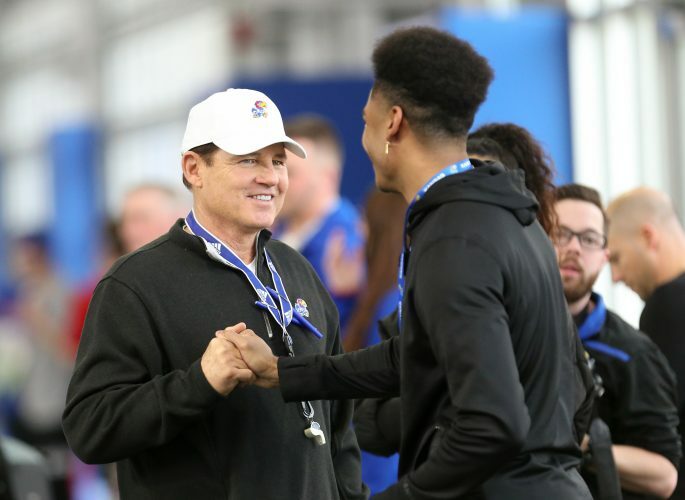 The same program that brought the Jayhawks safety Fish Smithson produced a pair of Class of 2018 recruits for KU when sophomore safety Jeremiah McCullough and freshman defensive back Davon Ferguson pledged to sign. Originally from Baltimore, McCullough is a two-time Golden Coast League American Division All-Conference selection. According to Rivals, McCullough, considered a three-star juco safety, also had offers from Fresno State, Toledo, Utah State, Buffalo and Arkansas-Pine Bluff. 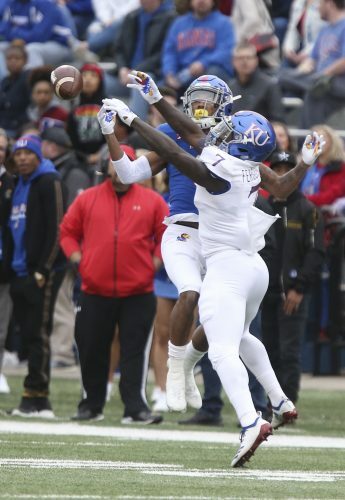 The 6-foot, 205-pound safety, who registered 36 total tackles and two interceptions this fall, told Jon Kirby of Jayhawk Slant the Kansas coaching staff loved his physical play. 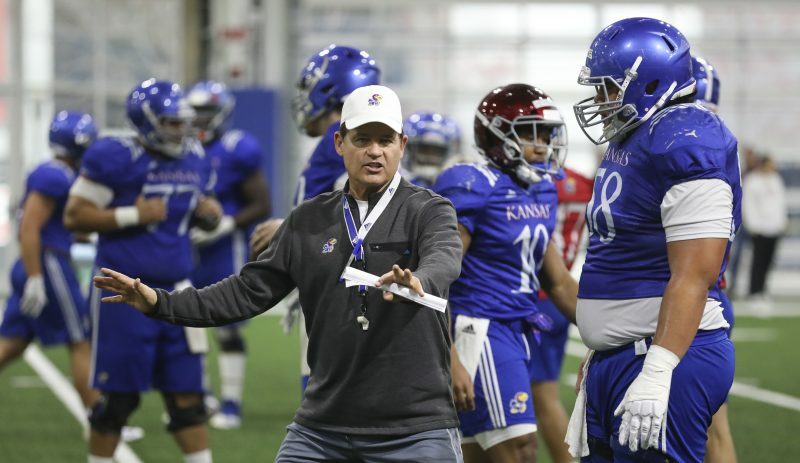 Jayhawk Slant reported KU defensive line coach Jesse Williams recruited both McCullough and Ferguson. A native of Laurel, Md., Ferguson played his freshman year for Hartnell at the age of 17. Considered a two-star juco athlete by Rivals, the young defensive back made 55 total tackles, two interceptions and two fumble recoveries. Per Rivals, Buffalo and San Diego State also sent offers Ferguson’s direction. An all-conference selection just like his teammate McCullough, Ferguson told Kirby of Jayhawk Slant he wasn’t recruited much out of high school because he missed his junior season. 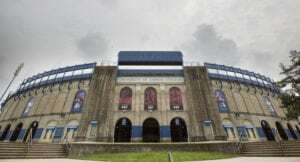 KU’s 2018 recruiting class now includes 13 players, five of which are slated to sign on from the junior college ranks: Coffeyville defensive end Zach Burks, ASA College (N.Y.) defensive end Najee Stevens-McKenzie, Fort Scott cornerback Elmore Hempstead and Hartnell teammates McCullough and Ferguson.